Deep in the throes of his Left Is Right US tour, the South London badman known as TroyBoi kicks off episode 13 with a deep dive on his latest artist album before a pair of British legends go b2b in the studio. Radio 1’s very own Pete Tong breaks down the origins of his orchestral Ibiza Classics show at the Hollywood Bowl, while brothers Phil and Paul Hartnoll of Orbital talk about repairing their strained relationship and re-energizing their creativity in the studio. 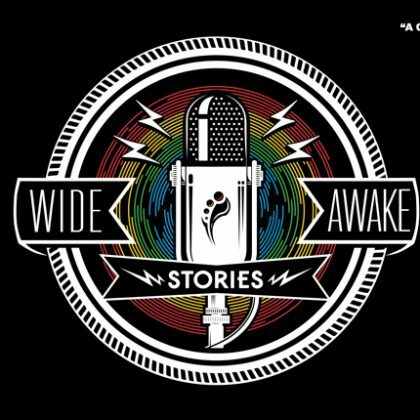 And you definitely don’t want to miss Aussie upstarts Cut Snake and This Ain’t Bristol cofounder Billy Kenny reliving their first DJ experiences. 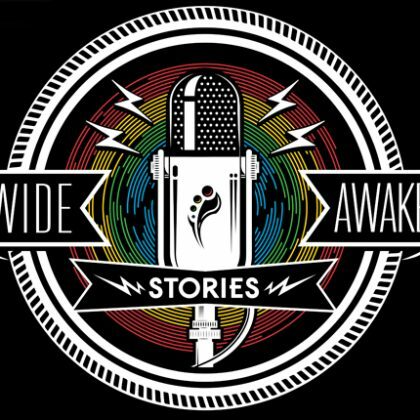 Wide Awake Stories is a monthly radio show hosted by Insomniac’s editorial team. 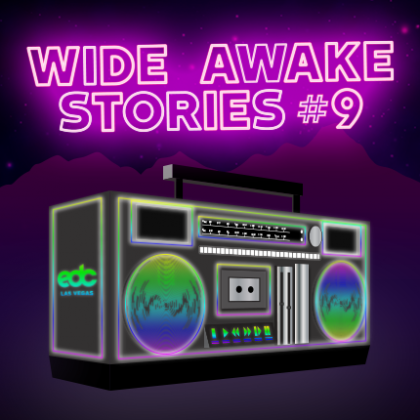 We shine a spotlight on the fans, the artists, the DJs, and all the vibrant and creative people who make this culture so unique. 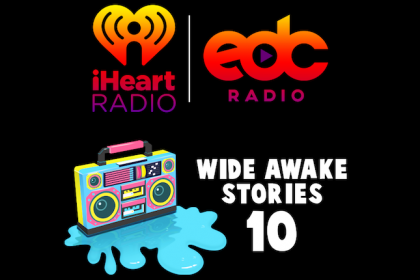 'Wide Awake Stories' Is Now Streaming on EDC Radio!